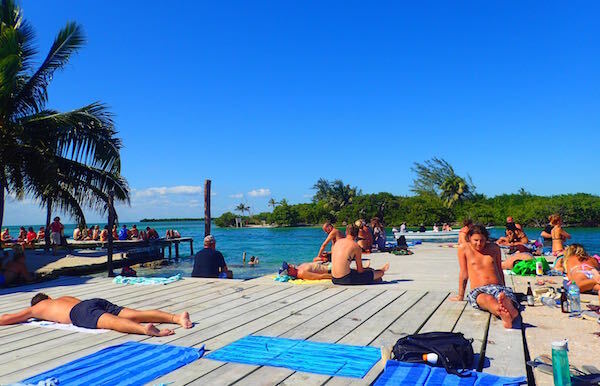 Caye Caulker is tiny. Its 5 miles long (but “Split” in two) and less than a mile wide; easily explored on foot or bicycle. 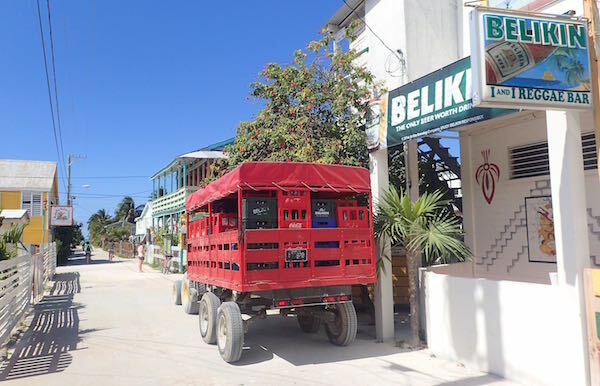 We had popped over on the water taxi from San Pedro to Caulker last year for a look around and loved the beauty and laid back vibe of the island. 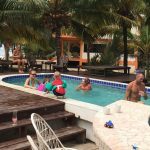 We decided Caulker warranted a second look this year and we were mainly curious of what the minuscule island had to offer besides the stunning sea and some cheap seafood. 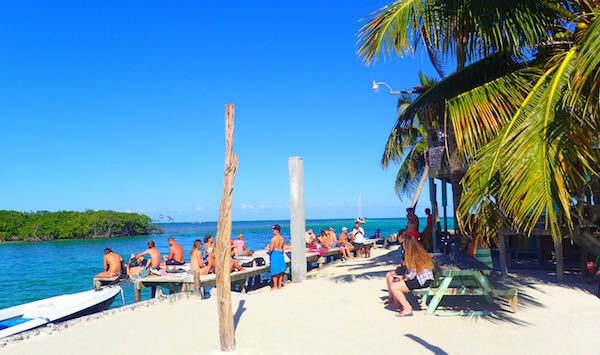 The main draws to the island are its many choices in aquatic activities. 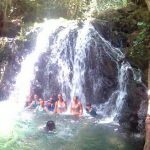 There are plenty of tour operators on the island offering snorkeling, diving, and fishing expeditions to the nearby Hol Chan Marine Park, the lower cayes or the Great Blue Hole. You can rent kayaks and explore the surrounding waters yourself or test your skills at windsurfing and paddle boarding. Spend the day sunbathing, day drinking, swimming and people watching at the Split- easily the most popular and recognizable spot on Caulker. 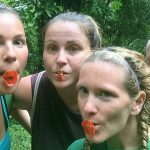 But what does the actual island have to offer in terms of entertainment? Surprisingly plenty! 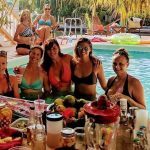 Nightlife: granted, you don’t have the late-night hard party scene San Pedro is becoming known for but there are several options for evening revelers. 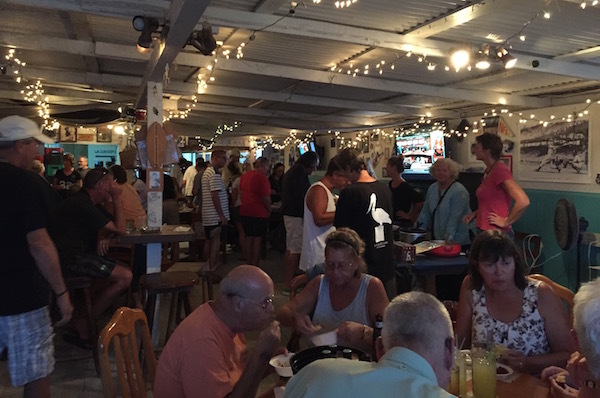 Many bars offer live music and we even passed a hookah lounge; ask around about trivia nights because more and more bars are hosting these on any given night. 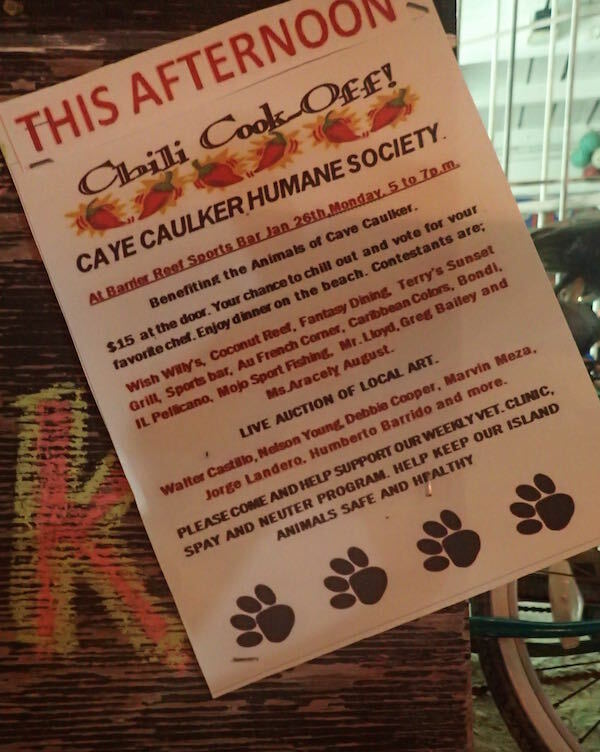 On our first night in Caulker we happened to catch a chili cook-off at Barrier Reef Sports Bar and for $15 BZD per person it was a cheap night for a great cause. 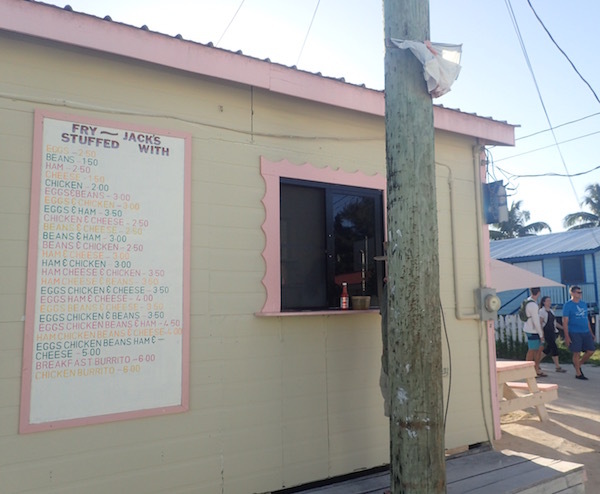 Dining: from 75 cent fry jacks to elegant multicourse dinners, you’ll be impressed with the variety of food on offer around the island whether it’s from a cart, take-out window, hut, or restaurant. 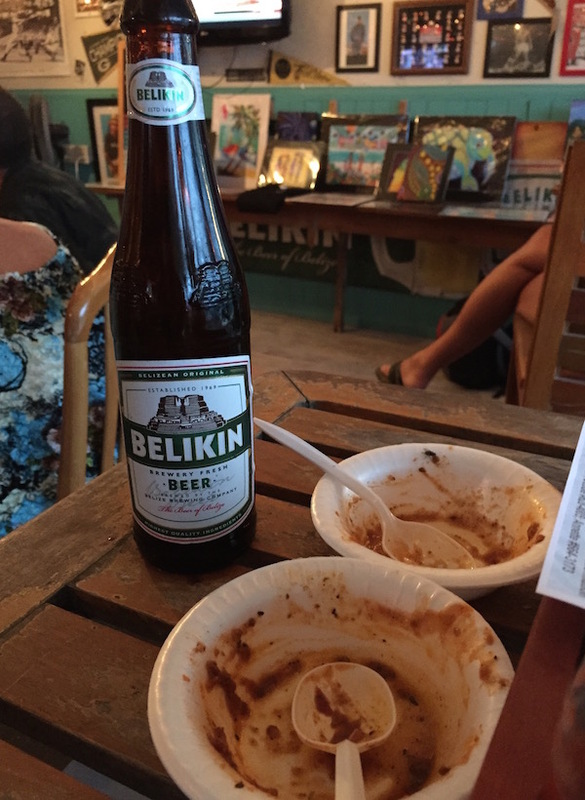 You’ll enjoy so many more options on Caulker than can be found in Hopkins and tons more cheap eats than you could ever scout out in Placencia. 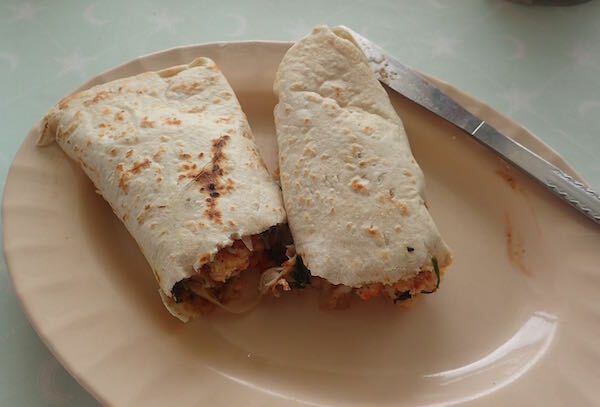 In addition to the many fresh seafood restaurants, you can find Belizean and international cuisine- even fast food (by which I mean take-away fried chicken, pizza, or Chinese). There were so many options we didn’t get to try everything we wanted to on this trip; like Pasta per Caso, an Italian place making their own pasta fresh daily. 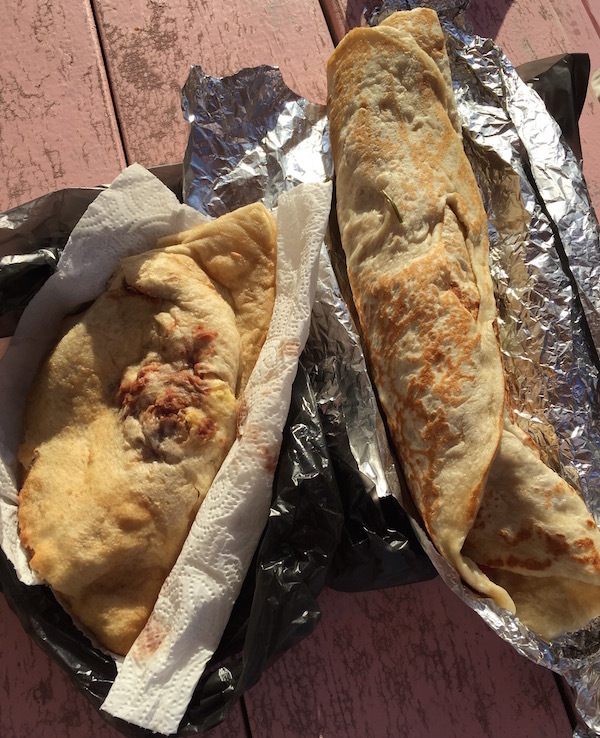 An eggs, cheese, and beans fry jack for 1.75 USD and 3USD breakfast burrito from Errolyn’s House of Fry Jacks. Entertainment: did you know Caulker has a movie theater? 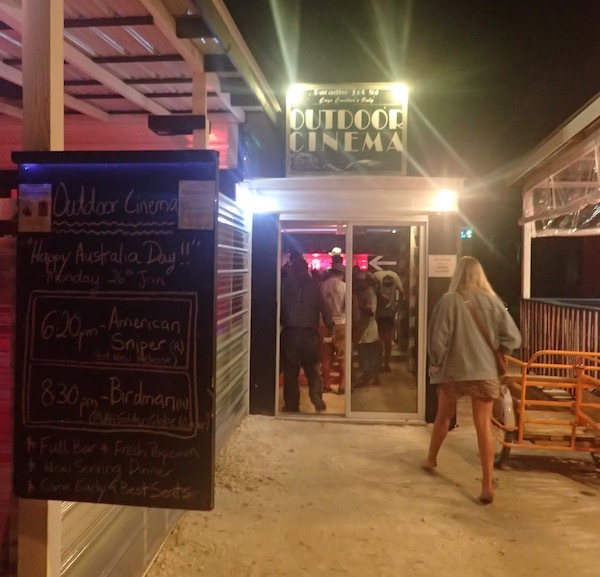 The outdoor cinema typically has two showings per night and there’s a bar and restaurant onsite to really make a night out of it. How nice! Cold cocktail, island breeze, stars overhead while you enjoy the latest Hollywood premiere. Fitness: you won’t find any gyms or cross fit classes on Caulker but if yoga is your thing you’ll be happy. There’s also a pretty decent basketball court in front of the water taxi station. Shopping: the island has a good number of grocery stores and at least two hardware/ home good stores. 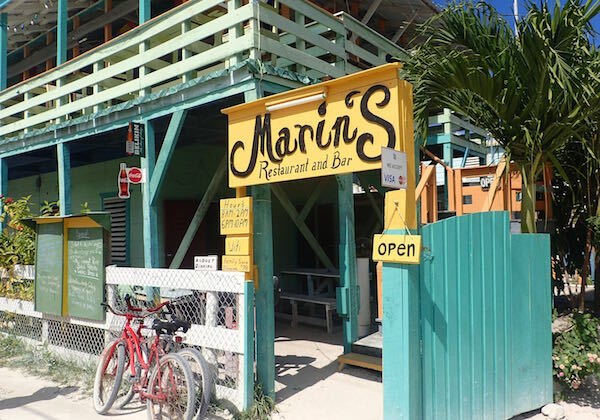 Tourists can choose from a handful of gift shops or haggle with street vendors for the typical souvenirs like jewelry, paintings, hammocks, and shell or wood carvings. The grocery stores actually have a surprisingly vast selection of tee shirts for moderate prices.